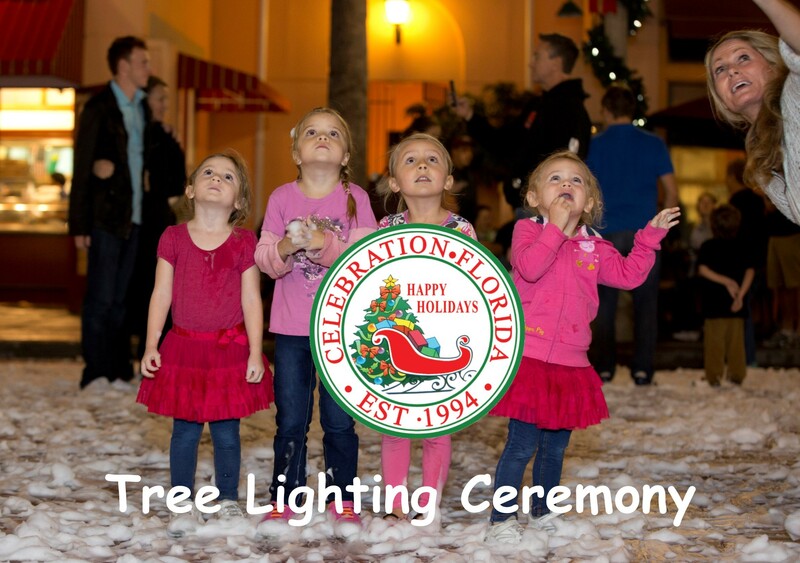 A Celebration tradition! 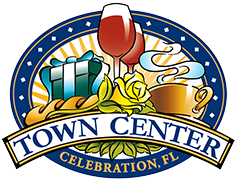 Join Celebration Town Center 20th Annual Now Snowing event nightly November 24th through December 31st. 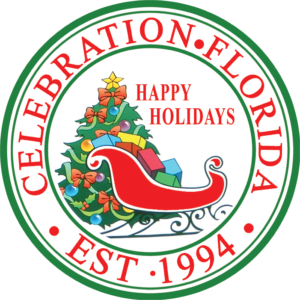 In addition to the everyday fun at Now Snowing Nightly, you can catch a A Countdown to Christmas on December 8th and 15th – evenings filled with young talent from across the United States and featuring talent seen on national television and radio, and more. These free concerts are in addition to the everyday fun already a part of Now Snowing. Past performances include Justin Bieber, Keke Palmer, Mitchell Musson and many more.